Roy Cloud had worked in the wine business for years, watching it transform from a retail backwater to a mainstream fixation, with a huge influx of consumers looking for wine with terroir. By a twist of fate, he found himself on a hurriedly arranged trip to France to persuade small-scale winemakers that he should represent their interests in the growing U.S. import market. While Roy's palate would be challenged in finding the hidden gems of the Loire and Burgundy, his real dilemma was this: He didn't speak a word of French. Enter Joe, Roy's older brother. Different from Roy in every respect, Joe had studied in France and was fluent in the language—and, most importantly, he was free to join Roy in his search. It was simple: Roy would do the tasting, and Joe would do the talking. What could go wrong? 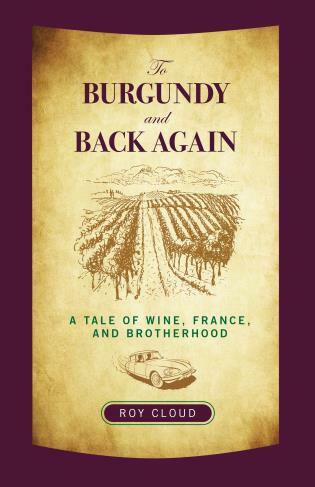 In To Burgundy and Back Again, Roy presents a richly evocative account of their journey—one replete with discovery, adventure, and poignant surprises. 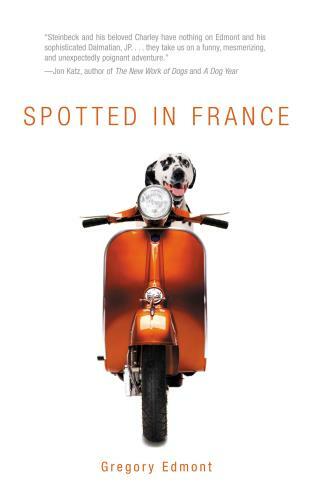 Written in the tradition of A Year in Provence and Sideways, this elegantly penned book will delight wine lovers and armchair travelers alike. Roy Cloud runs Vintage ’59, an import company based in Washington, D.C., that specializes in artisanal French wines. He holds an MA in writing from New York University.